SkyFront Capital is known for the quality of its renovations because of our teams of preferred contractors that help us renovate quickly and cost effectively. 1. 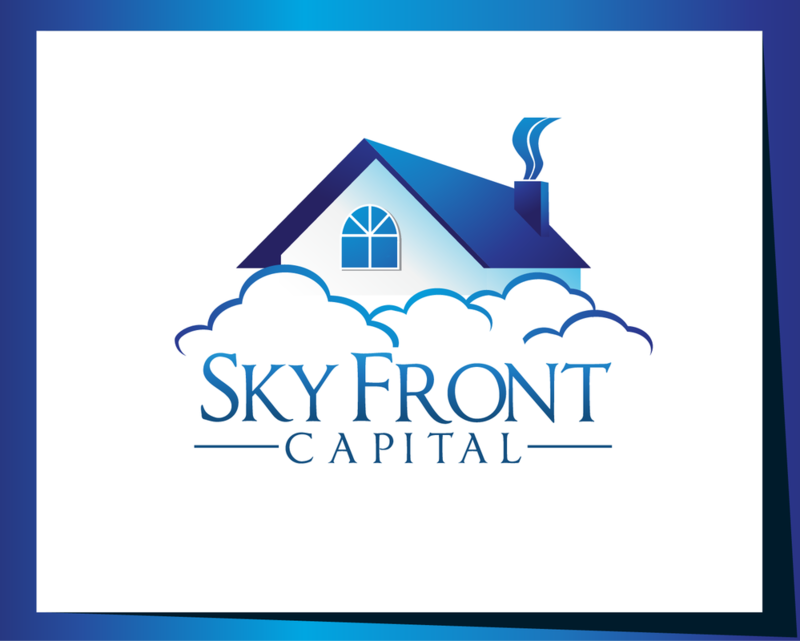 VOLUME: We are constantly acquiring properties that need to be renovated and as our preferred contractors, you will be given priority to renovate multiple properties for SkyFront Capital. 2. CONSISTENCY: We buy and resell properties all year long which means our preferred contractors constantly get work from cosmetics renovations to tear down projects. 3. 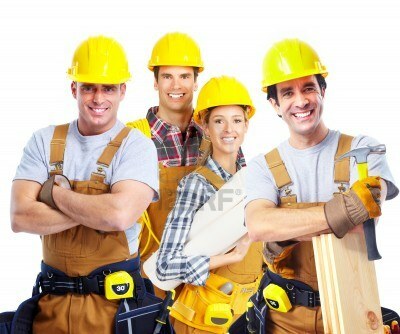 PROFESSIONALISM: We have professional associates who work closely with our preferred contractors to ensure that everyone is on the same page.